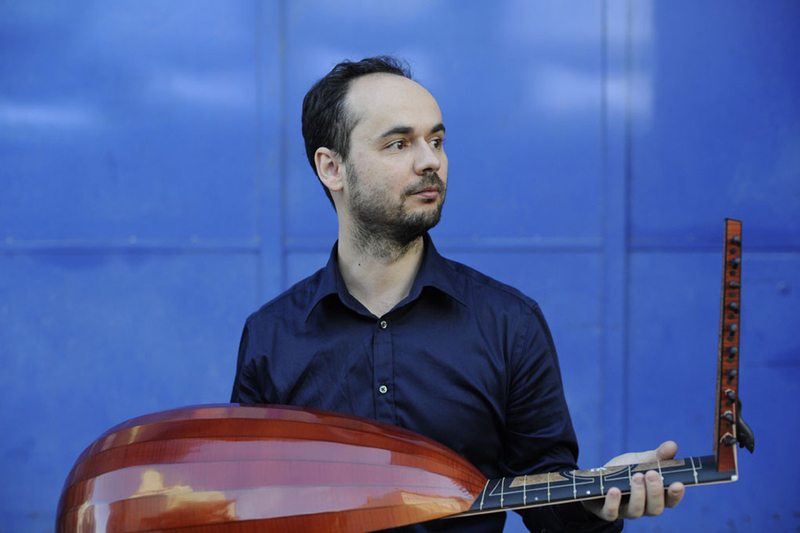 Miguel Serdoura has been called the new prince of the lute and a poet on his instrument. He is at the forefront of the new generation of international concert lutenists. Miguel Serdoura completed his musical education with the renowned master Hopkison Smith, who as referred to him in 2005 as a "passionate and intelligent musician who deserves to be heard in the world".